FLIR Systems has introduced four significant new thermal imaging cameras – two models in the new MS-Series handheld range, plus the long-range M-612L and gyroscopically stabilised, tracking enabled Voyager III. 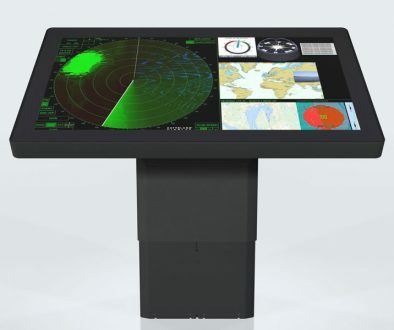 These additions address identified niches to cater for rapidly expanding maritime interest in infrared night vision technology, with applications from RIBs and small sailing craft right up to superyachts and commercial vessels. The new baby of the line-up is the FLIR MS-Series thermal imaging range. Small enough to tuck in your pocket and offered at the lowest ever prices of any dedicated FLIR marine thermal imaging equipment, the 240 x 180 pixel FLIR MS-224 model and FLIR 320 x 240 pixel MS-324 are robust, simple to operate and yet offer market-leading performance with the ability to detect small vessels two-thirds of a nautical mile away (1.2km). The award-winning FLIR M-Series fixed thermal imaging camera range gets a new long-distance addition to the line-up. 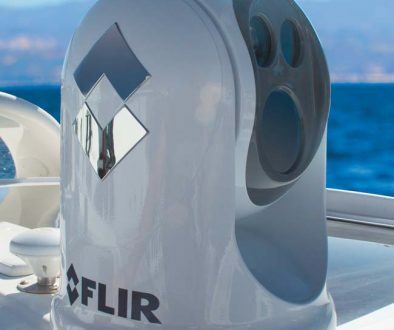 The FLIR M-612L has a specialist 12° field of view lens that can detect small vessels out to 1.8nm (3.2km). FLIR’s long awaited Voyager III takes all the best parts of the Voyager II model and adds automatic tracking of targets and temperature recognition. It also utiiises the popular joystick control unit of the M-Series, any number of which can be employed in an installation. 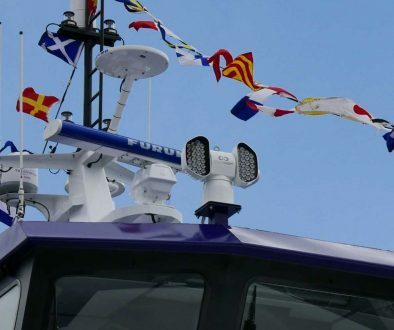 du Pré Marine is a dedicated FLIR specialist; we advise a wide range of purchasers on everything from FLIR handheld thermal imaging cameras to complex fixed network installations of the M-Series and Voyager. 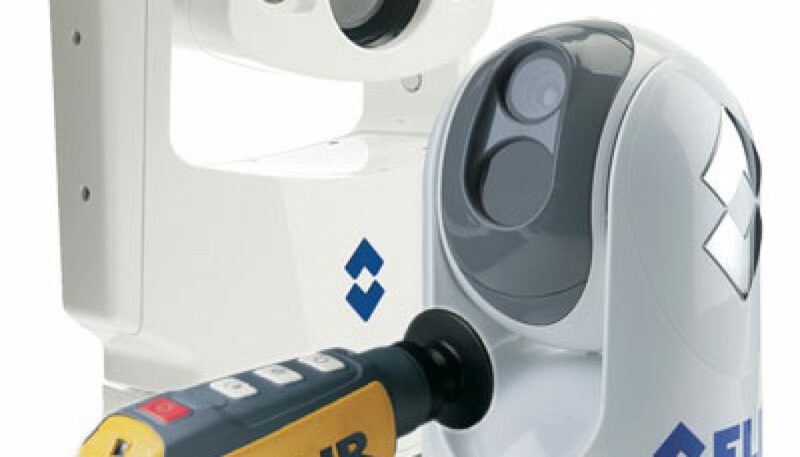 See our FLIR products page.